This week on the podcast we’ve got a special guest for you! 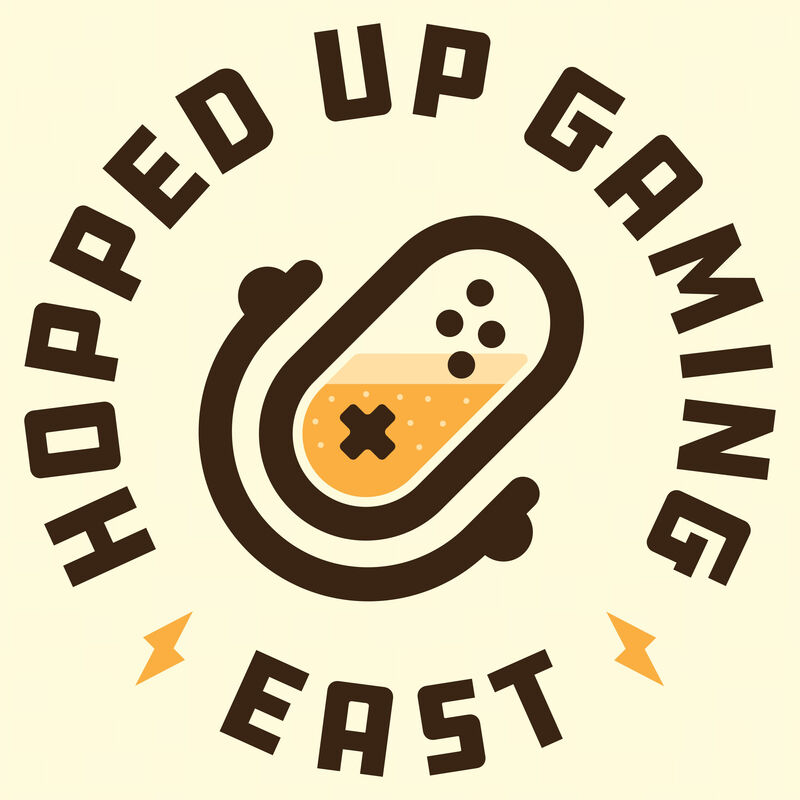 Drake from Roofhound Brewing Co. joins The HUGE Crew to talk about video games, card games, movies, and beer glassware! Hopefully you can learn a thing or two about the kind of glasses that you can put your beer into! Beer featured this week: St. Andrew's Cross by New Scotland Brewing Co. and Storm Chaser by Breton Brewing Company.